WAIST HIGH: Taking This "Viking Pride" Thing Just A Little Too Far. Taking This "Viking Pride" Thing Just A Little Too Far. A WH reader sent WH the above, with: "I thought you might like this. 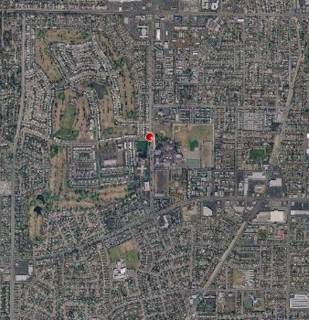 It's an aerial view of West High."